907 Castle Stone Pass, Madison, WI 53593 (#1693583) :: Nicole Charles & Associates, Inc.
Unit complete. 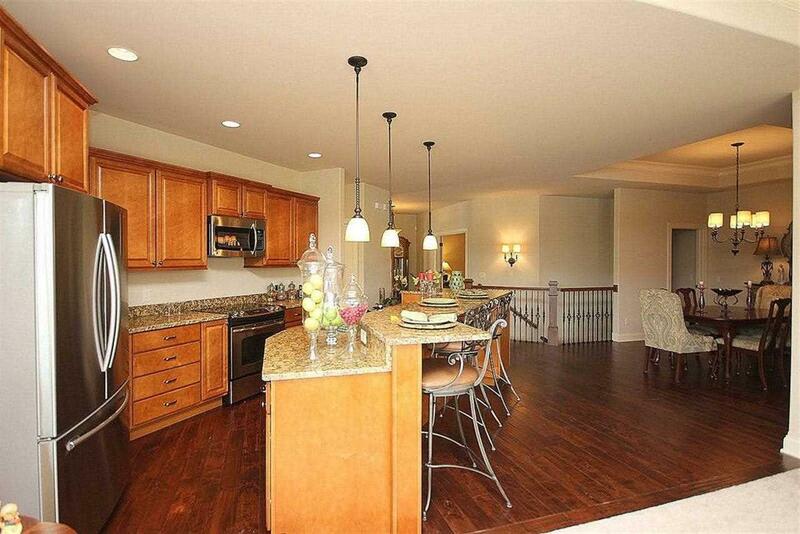 Spacious 3 bedroom ranch condo ideally situated in Hawks Landing. 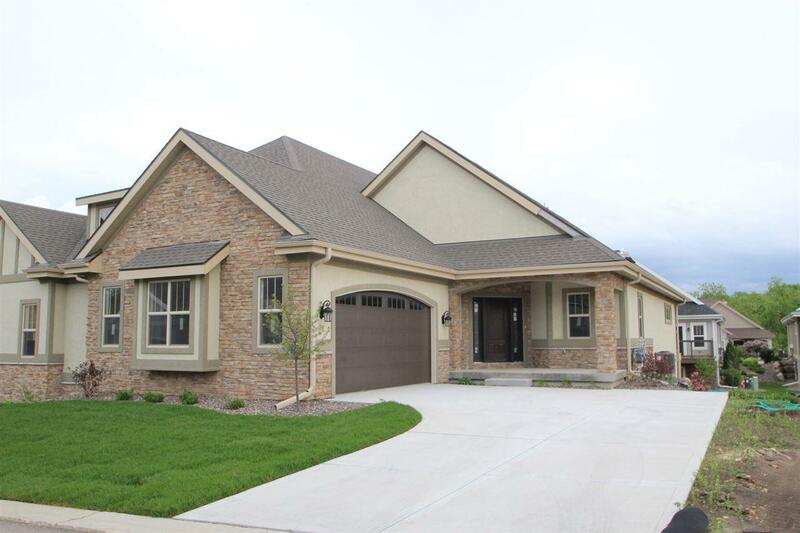 Open and airy floor plans features Great Room w/gas fireplace, Dining Room, separate Office, Master suite all on the main level. Deck off Great Rm. Laundry/Mudroom conveniently located off 2 car garage. Upgraded finishes throughout. 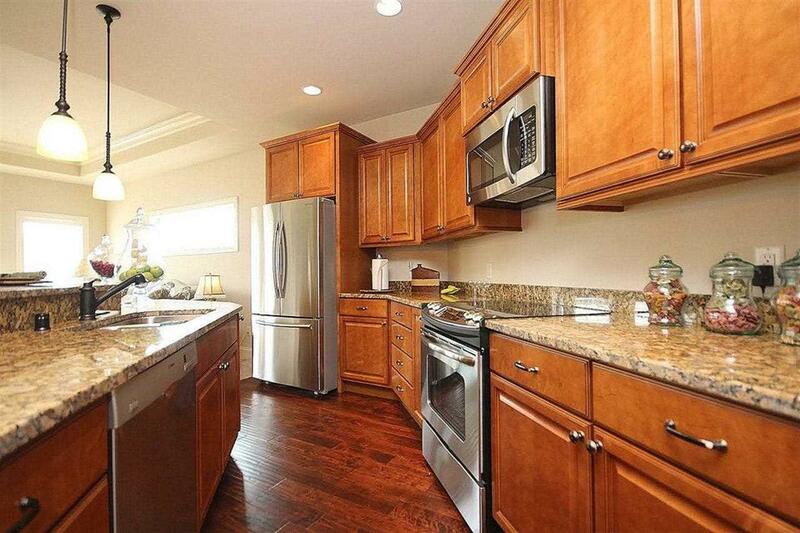 Kitchen features Stainless appliances, quartz counters, pantry & breakfast bar. 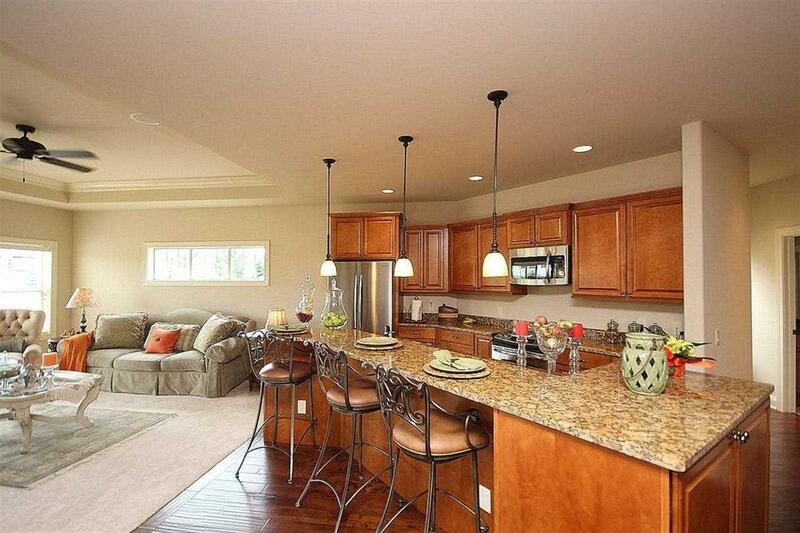 Exposed finished lower level offers large rec room, 2 bedrooms & full bath. Lots of unfinished storage space. Call today for more info.